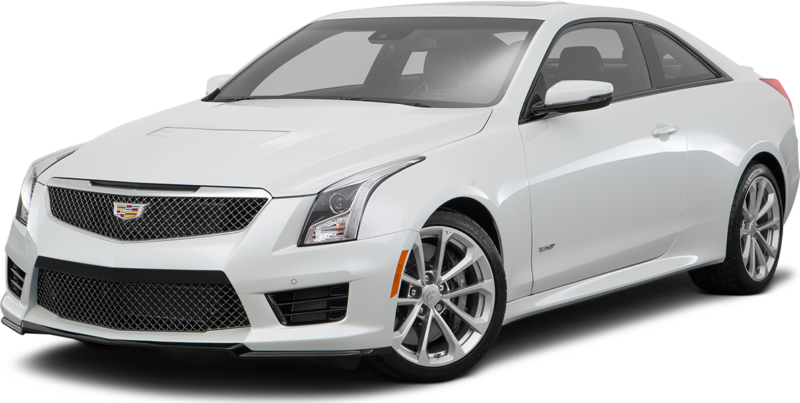 2016 Cadillac CTS-V Sedan for sale serving Southern California and beyond 1G6A15S68G0109089 - SoCal Cadillac. CARFAX One-Owner. Buy with confidence with our available Simpson Total Protection Package! Ask us how., Please call for more details., 110V Power Receptacle, 2SV Equipment Group, Gray Brembo Calipers, Heated Rear Outboard Seating Positions, Luxury Package, Manual Rear Side Window Sunshades, Navigation System, Power Rear Window Sunshade, Rear Split-Folding Seat w/Armrest, Tri-Zone Automatic Climate Control. Certified. Stellar Black Metallic Clean CARFAX. All Roads Lead to Simpson. I'd like to possibly purchase this 2016 Cadillac CTS-V Sedan. Is this 2016 Cadillac CTS-V Sedan still available?